As expected, The Rolling Stones have officially announced a second concert at London’s Hyde Park, set for Saturday, July 13. 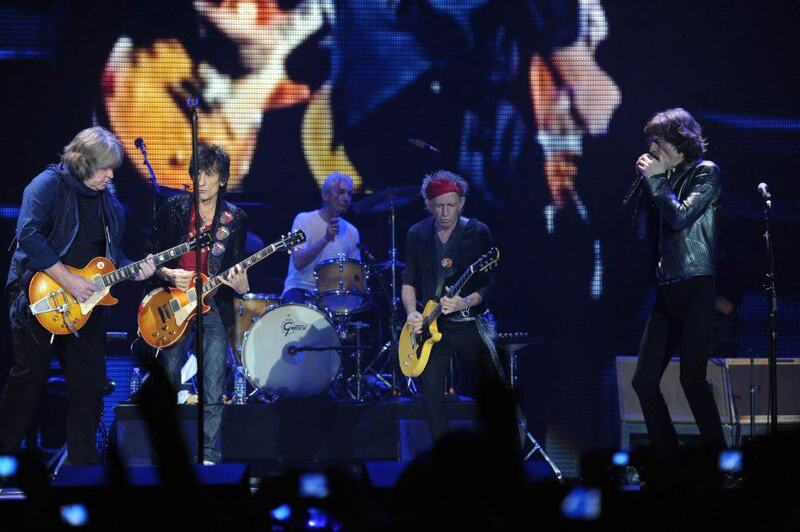 The Stones’ first Hyde Park show on Saturday, July 6 sold out within minutes of going on sale last week. Tickets for the July 13 date go on sale 9am this Friday, April 12 from www.bst-hydepark.com. Barclaycard Unwind customers will be able to purchase tickets from www.barclaycardunwind.com from 9am Wednesday, April 10. Support for the July 13 show features Jake Bugg, Tom Odell and The 1975. Both concerts are part of the band’s "50 & Counting" tour – for dates and information, visit the Stones’ website here.